Each new print copy includes Navigate 2 Advantage Access that unlocks a comprehensive and interactive eBook, animations, student practice activities and assessments, a full suite of instructor resources, and learning analytics reporting tools. 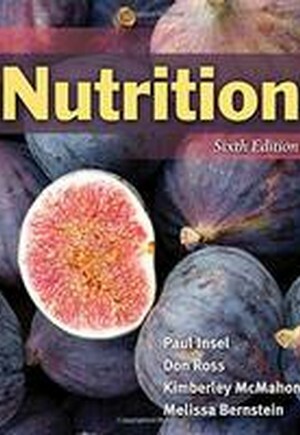 Written for majors and advanced non-majors, the Sixth Edition of Nutrition provides a modern, comprehensive introduction to nutrition concepts, guidelines, and functions. Its student-focused approach provides readers with the knowledge they need to make informed decisions about their overall nutrition.